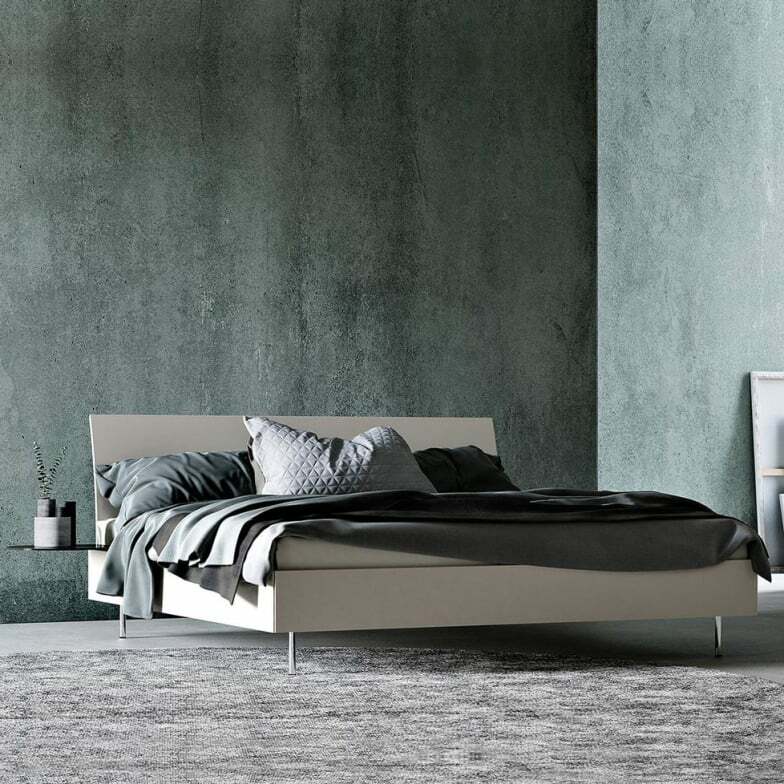 Timeless modern bed from the Interlübke izzy bed collection. Delivery without slatted frame and mattress. Please order separately if required!